IMPORTANT: Please note that these are original brochures from the 1990's and some of the items shown may no longer be available at this time. Use these brochures as a general reference. 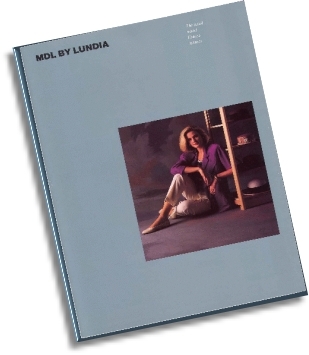 You can easily confirm what current product is specifically available today by referring to our Lundia Parts Section or our 2008 Price Lists. You are also welcome to call us and speak to a representative to confirm any critical details.